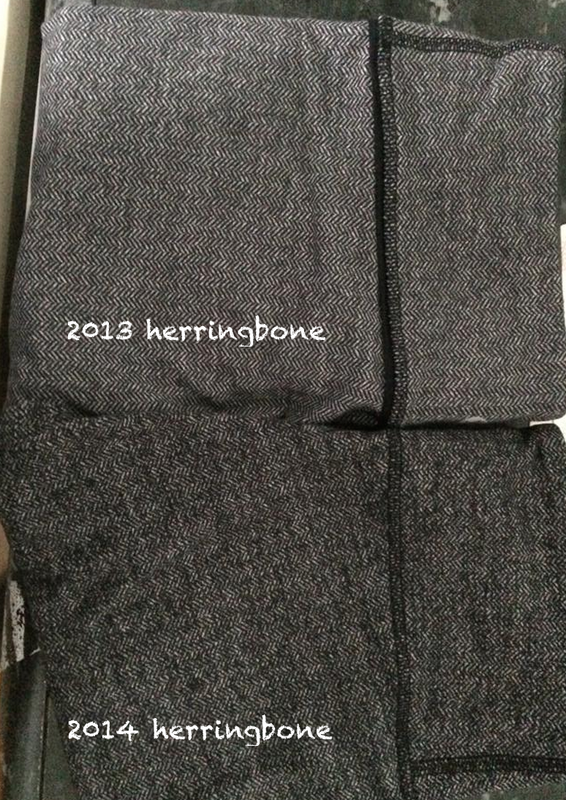 Since today is labour day, there was nothing new in my store to report on and no store product pictures to share with you but I did stop in today and see that they still had a full size run of the new Herringbone Wunder Under Pants. It was a mistake to try them on because once I had them on I realized how much more flattering and slimming this years version is. Some readers have mentioned to me that the print this year is slightly smaller and there also seems to be a darker shading in the print that runs horizontally across the vertical herringbone print. Last year I found the herringbone print warped a bit over curves (especially over large quads) but the darker horizontal shading in this years version minimizes that warping. Kinda like a skilled tattooist skewing perspective to fit a bodies curves. You can see in this photo that last years print was much more ‘neat’ and orderly while this years has some darker patches, horizontal shading and a smaller herringbone print. All this reads more ‘texture’ than vertical lines. I’d much rather get these in a roll down version, and also in a roll down crop version because then I’d be sure to wear the crops to crossfit. I’m going to hang on to these for the next two weeks and wait and see. I suspect we will see roll downs but I had to bring these home with me just in case. 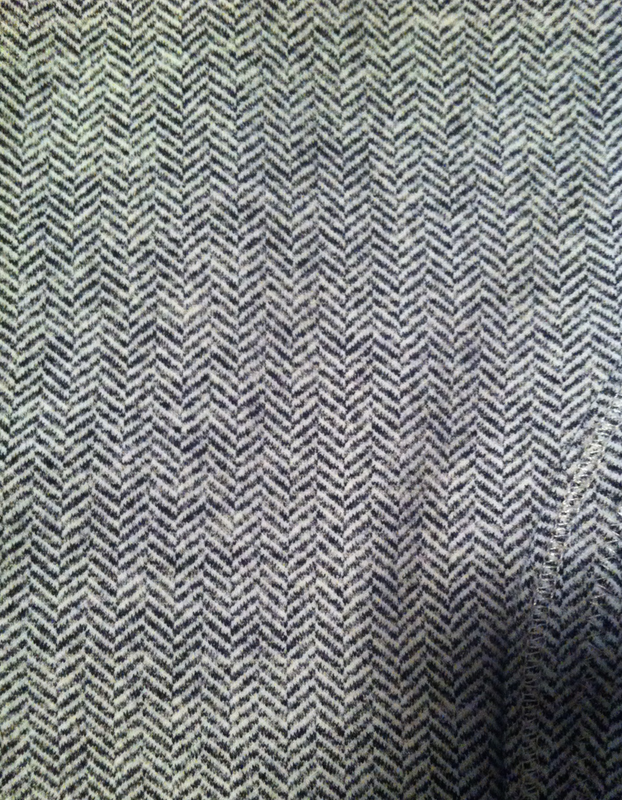 A few people have mentioned that this years herringbone doesn’t feel as soft as last years but to me they feel the same. 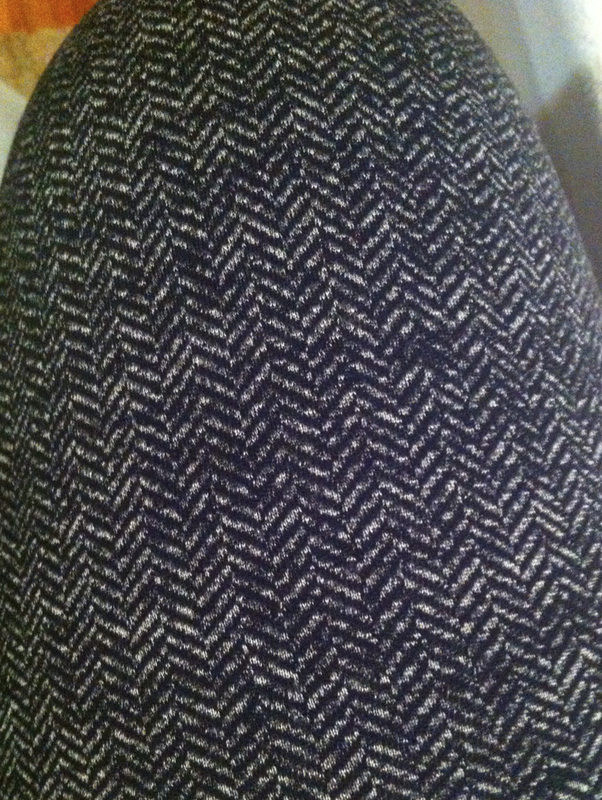 Herringbone always feel thick and a bit stiff at first but once its been washed it softens up. They are TTS but feel tight coming on. Once on they are very comfortable and I was surprised I didn’t get muffin top that I sometimes get on tighter fitting wunder unders. I think the rise also feels a touch higher since I didn’t feel the need to yank them up at all. 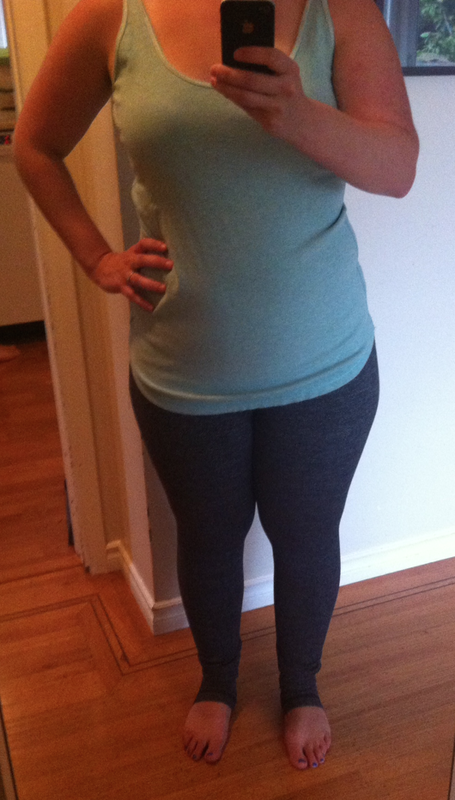 I wish I had a picture of my herringbone wunder unders from last year to show you a comparison. 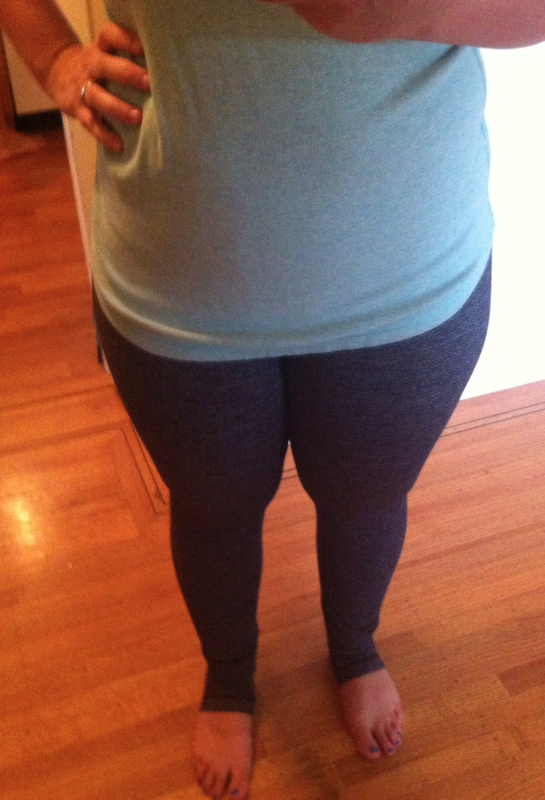 I ended up selling them because of how I felt the print warped and accentuated larger thighs.